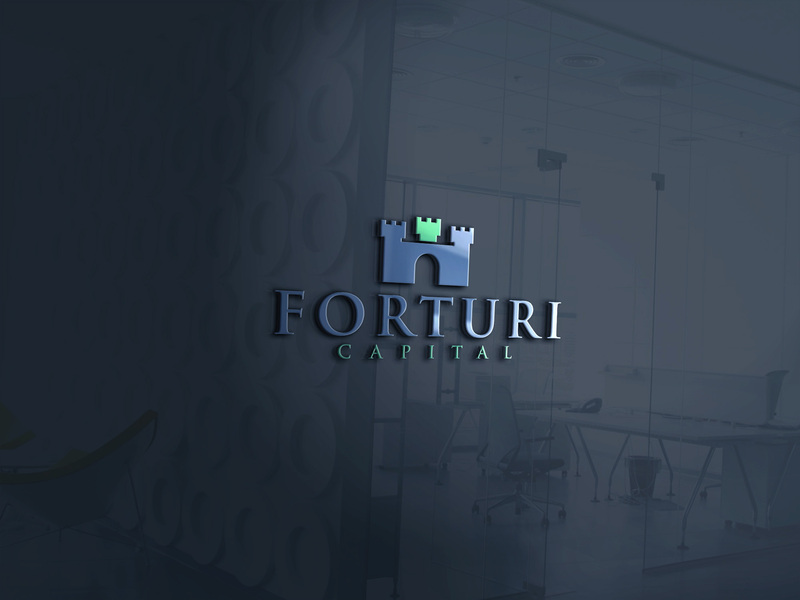 Here at Forturi, we strive for a diverse portfolio of businesses to meet customer needs. 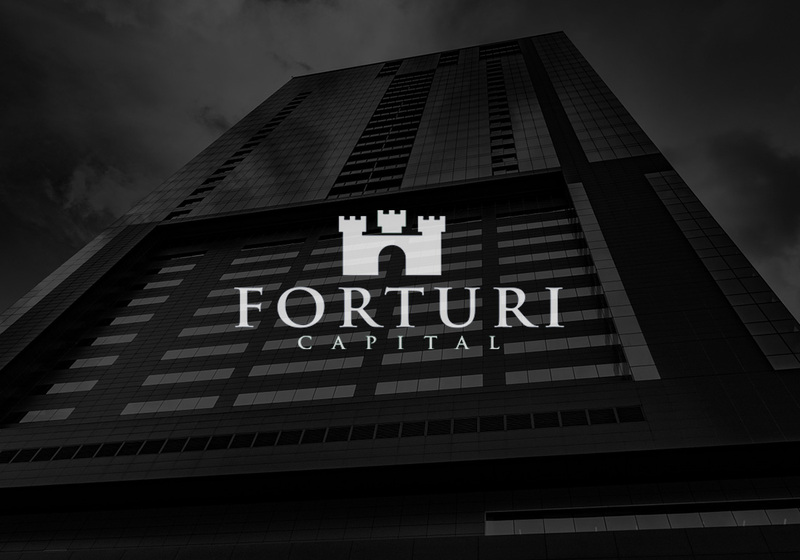 We are interested in a wide variety of investments, including online retailers, real estate, and consumer products and service companies requiring limited capital. We are always looking for bright ideas and like to meet visionaries, who like ourselves, have the drive to follow their passion. Given the risks involved in such ventures, some would say we must be crazy. To which we say, we certainly are!